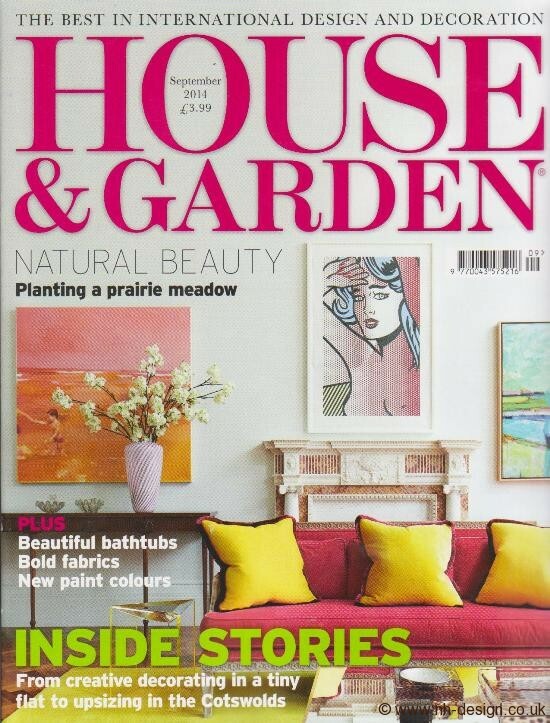 Autumnal news…did you catch this in House & Garden September issue. Nicky has designed a bed in collaboration with Savoir Beds (and if you haven’t slept on a Savoir mattress you really MAY wish to try it!!). It was launched at Harrods 18th September. 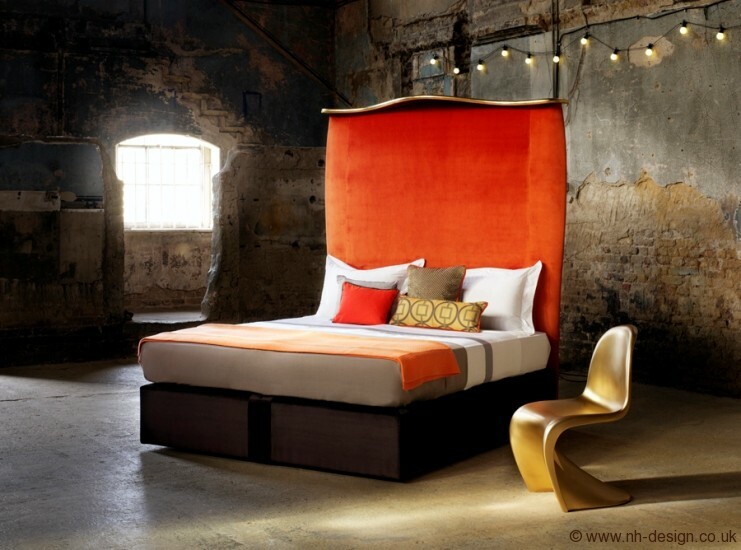 Sinuous lines in burnt orange velvet……fit for one VERY chic princess indeed! Or prince for that matter. 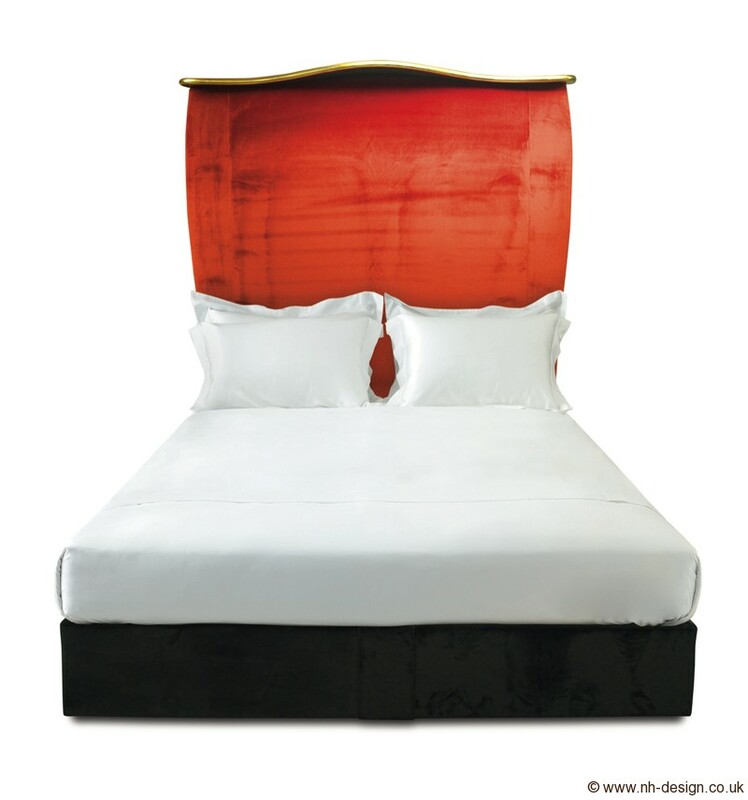 The headboard will also be available in several other fabric options. 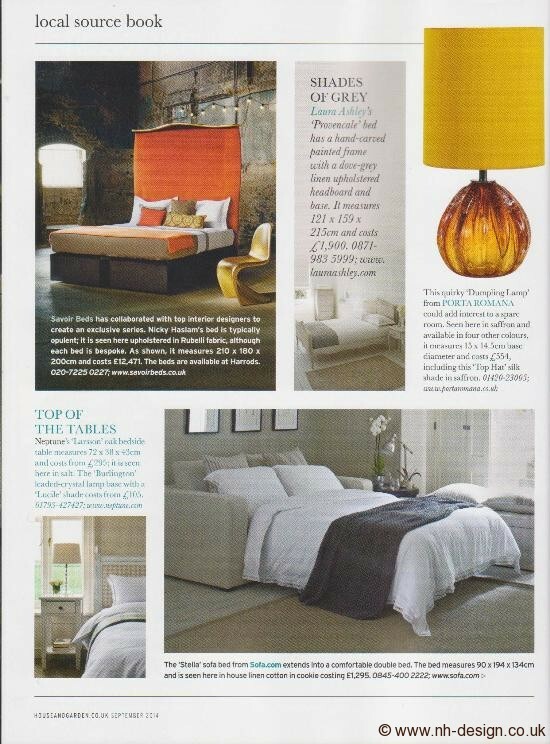 Available through Savoir Beds and Harrods where it is on display on the 3rd floor.